Hot Hot Hot! 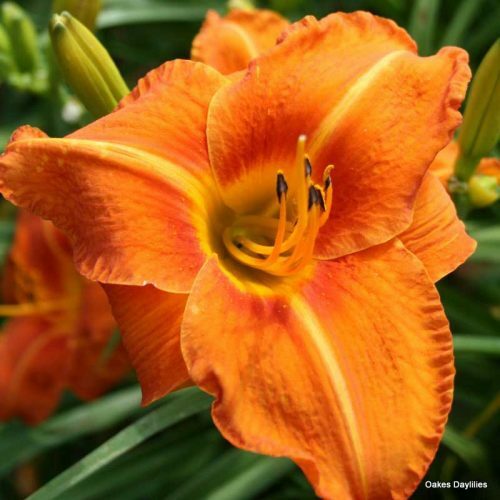 Big bright orange blooms with a deeper orange halo catch your eye and refuse to let it go without a fight! 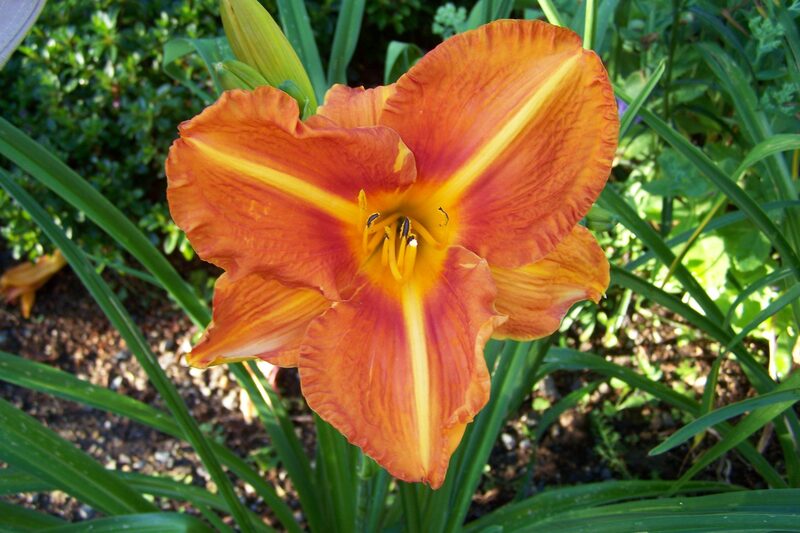 A good rebloomer in our garden, and is also nocturnal, meaning the blooms start to open the night before. This was my 2nd year with Tuscawilla Tigress. The blooms were huge, and color was so rich! And she bloomed for a very long time. The flowers on my 2 year old plant are opening, and really showing the beauty and drama of Tuscawilla Tigress. Very pleased with this addition to my horde. Tuscawilla Tigress was one of my favorite bloomers this year. It was my best increaser and the color is outstanding! The color stays bright all day long in full sun. 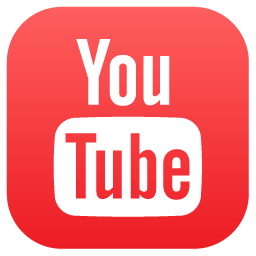 I would recommend this to everyone! I planted Tuscawilla Tigress during the late spring of 2016. 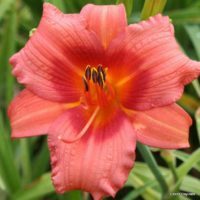 This year the daylily started to make some very pretty blooms. 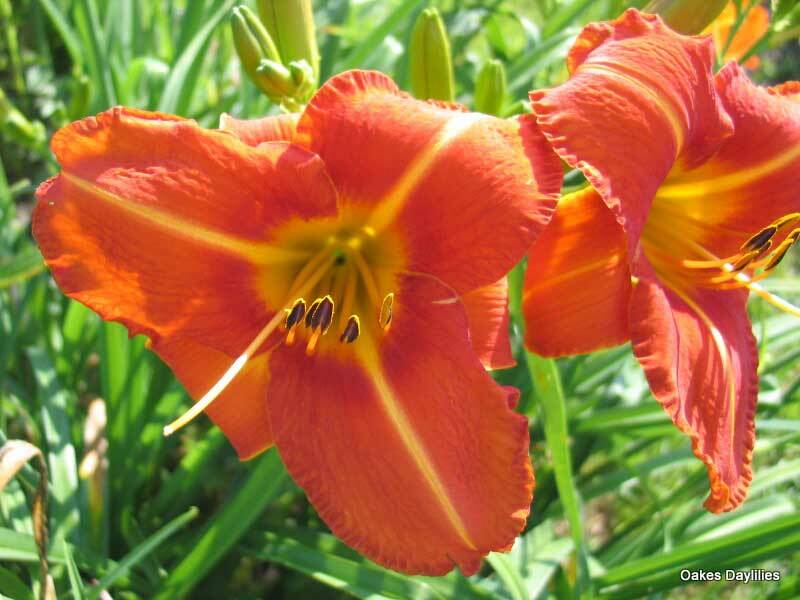 The Tigress is a very cheerful daylily and I am looking forward to her growth next year. Tuscawilla Tigress is one of my all time favorites. 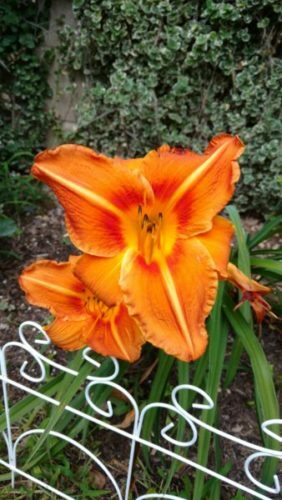 The bloom is huge, a gorgeous, bright orange color, has beautiful markings, and shows up a long way off. 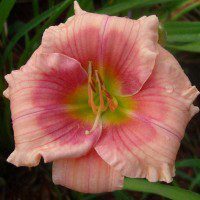 You won’t be disappointed with this wonderful daylily, which is also a very good bloomer. 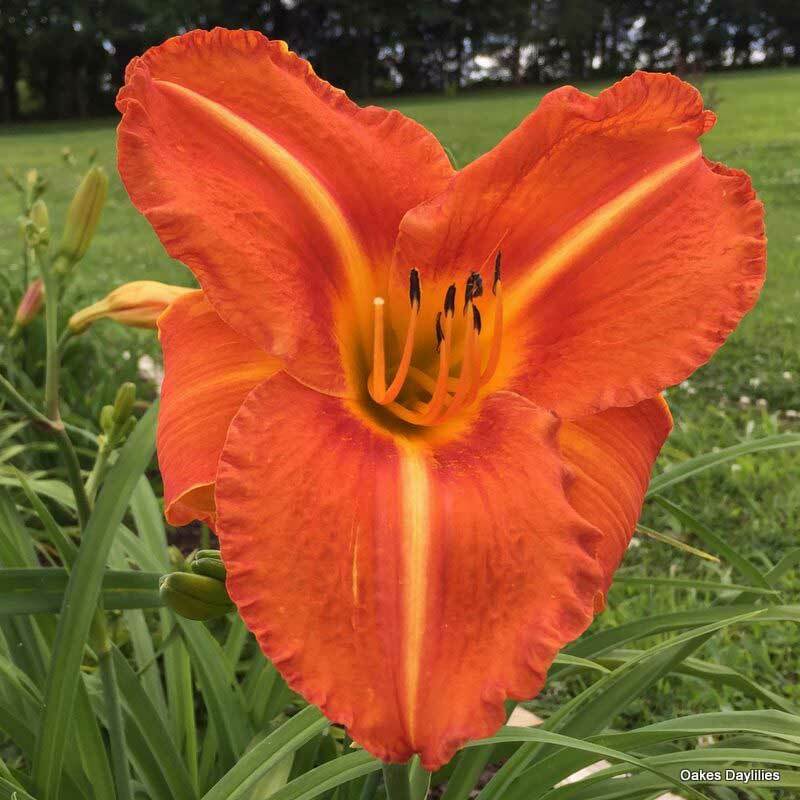 Gorgeous big bright blooms and the midrib really sets the color off. Looks great with anything lime green – buy it! Absolutely fabulous,I have three of these,two out front in semi shade and one out back in full sun. Beautiful large flowers and lots of blooms.Really a show stopper.Much prettier than the picture. Stunning! Planted in Feb. and numerous blooms. Planted with Lilly of Nile and beautiful together. Very pleased with this one.Would rate higher if I could. 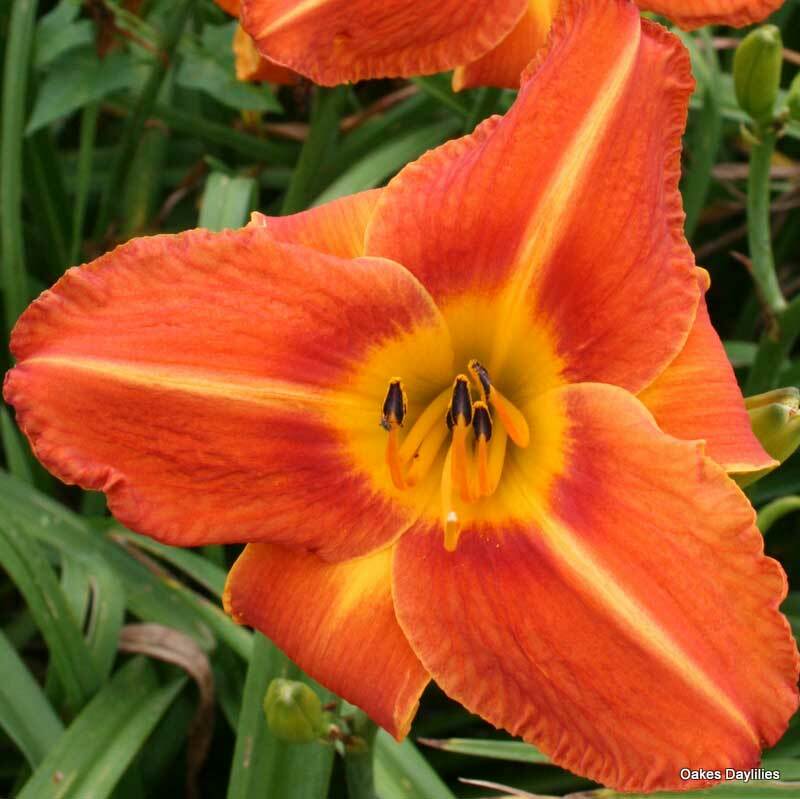 Another striking daylily. This one has a great bloom, and is really prolific. One of my favorite oranges. This is a GREAT orange!! Big showy blooms and it reblooms well. A real eye catcher in my garden. 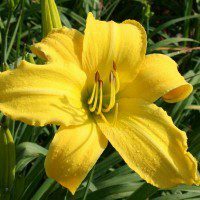 I am very pleased with this daylily!! 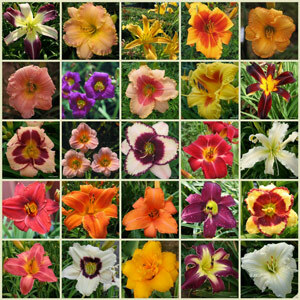 In fact I have ordered more for different places in my gardens. Prolific bloomer, blooming well now in late June. Very bright, dominates the landscape: comments from all the neighbors. Scapes rise well above the foliage. A real keeper!! I planted Tigress last year and now that it’s well rooted, it’s the biggest show off in the garden. 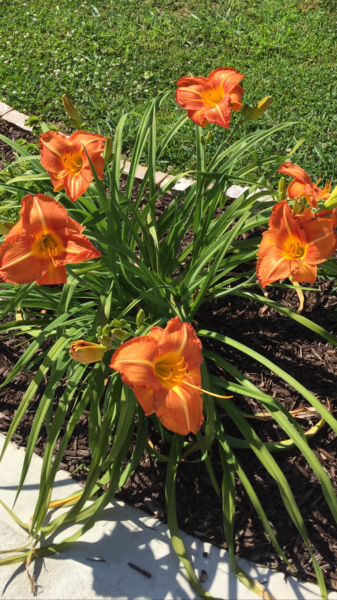 The blooms are huge and keep their vibrant orange color all day, even with the sun beating on them for more that 8 hrs a day. Very prolific bloomer. I can’t wait until fall to divide it. 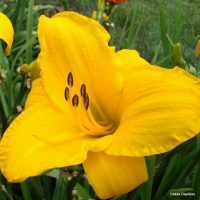 This is a great plant for a sunny garden; the color does not fade in full sun, the blooms are huge and showy. 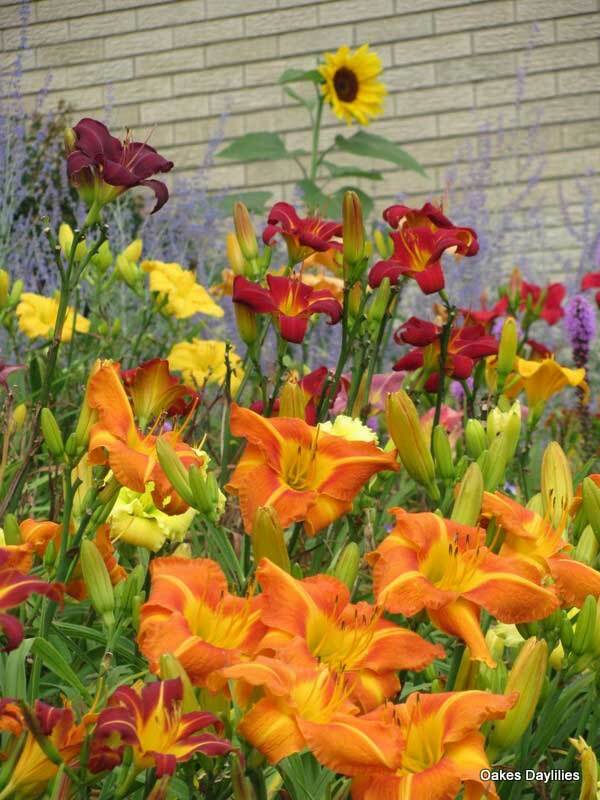 I have many scapes and lots of blooms – it really brightens up my garden!